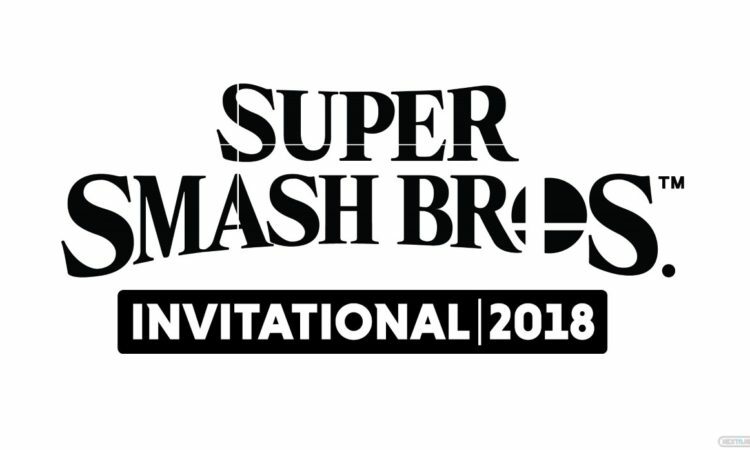 The Super Smash Bros Invitational takes place on June 12th and will give players a good look at the upcoming game for the Nintendo Switch. 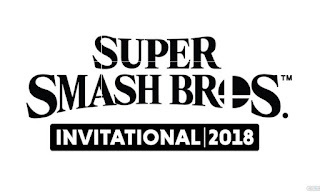 We don’t really know a lot about the game at the moment but Nintendo of America’s director of product marketing manager, Bill Trinen, has teased what we can expect from the event. Here’s what Bill had to say to Hollywood Reporter. When asked directly, Trinen was cagey and wouldn’t specify whether it was a new game altogether or a port of the Wii U title for the new console (“Stay tuned” were his exact words), but he did drop a few hints. Labels: Nintendo, Nintendo Switch, Super Smash Bros.